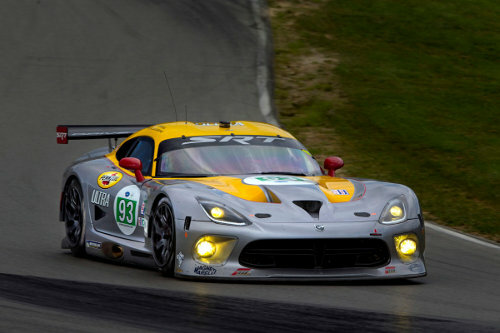 February 1, 2013, Auburn Hills, Mich. - It's official: Viper will return this year to the stage of some of its most impressive past road-racing performances -- the historic 24 Hours of Le Mans in France. 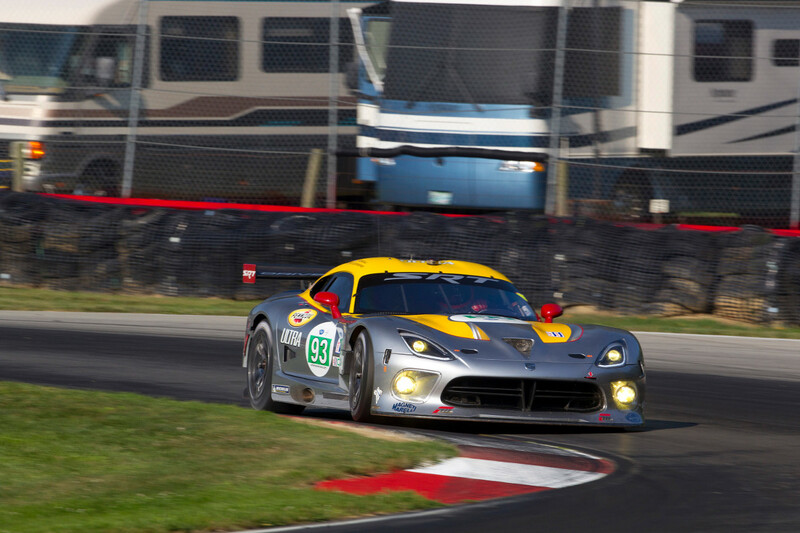 SRT Motorsports today accepted an invitation from the ACO (Automobile Club de l'Ouest) to field two SRT Viper GTS-Rs in the LM GTE Pro class of the 2013 24 Heures du Mans, June 22-23, officially returning the Viper sports car to one of the most prestigious automobile endurance races in the world. The Viper finished one-two at the 24 Heures du Mans in GTS class competition three consecutive years -- 1998 to 2000. 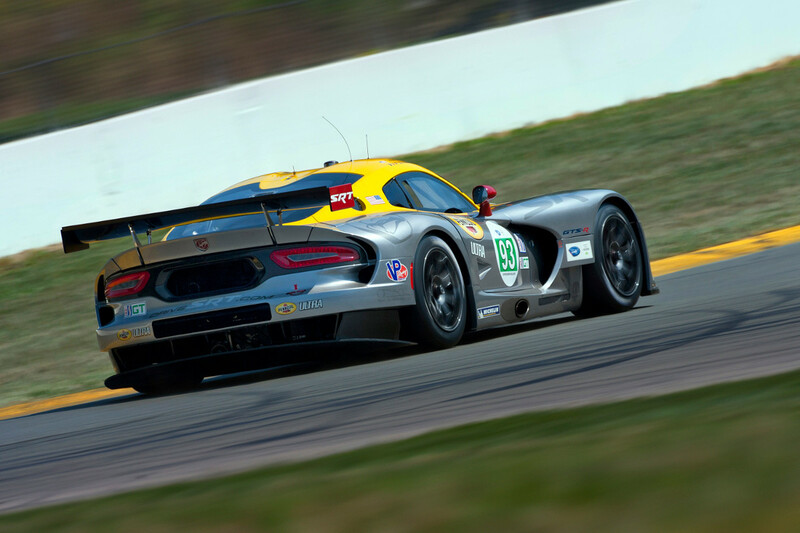 "Racing is truly a part of the illustrious history of Viper and a proving ground for the SRT brand," said Ralph Gilles, President and CEO -- Street and Racing Technology Brand and Motorsports, Chrysler Group LLC. "Historically the Viper GTS-R has enjoyed great success at Le Mans, so we couldn't be more excited and proud to accept the challenge to return to France and continue composing the next chapter in the history of Viper racing at such an historic venue." Beth Paretta, Director of Marketing and Operations -- SRT Brand and Motorsports, and SRT Motorsports driver Marc Goossens were on hand at today's press conference in Paris to officially accept the invitation. "The new SRT Viper GTS-R represents a rebirth for us in road racing by bringing an elevated level of technical sophistication to the track," Paretta said. "The invitation to return to the 24 Heures du Mans gives SRT Motorsports and the SRT Viper GTS-R the opportunity to compete on a stage with the best sports car teams from around the world." SRT Motorsports teamed with Riley Technologies, based in Mooresville, N.C., on the design-and-build process of the SRT Viper GTS-R. Two identically prepared cars returned to competition last year at Mid-Ohio, the first of four test-and-tune races in preparation for a full 2013 schedule in the GT class in the American Le Mans Series (ALMS) presented by Tequila Patron. 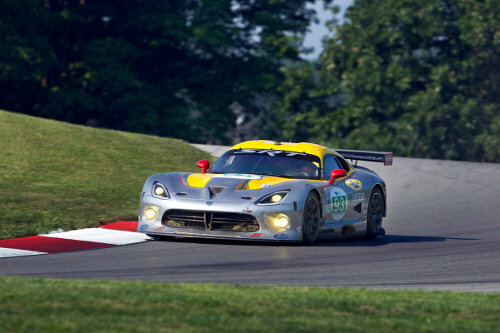 In addition to Goossens, drivers returning to the SRT Motorsports lineup for 2013 will be Tommy Kendall, Kuno Wittmer, Dominik Farnbacher and Jonathan Bomarito. Additional team announcements will be revealed at a later date. The Viper's successful racing heritage began in 1996 with its first racing entry, the original GTS-R, which earned five international GT championships and the 1997 to 1999 FIA GT championships in addition to the three consecutive one-two finishes at the 24 Heures du Mans in the GTS class. The Viper posted an amazing overall win at the Rolex 24 Hours of Daytona in 2000 -- the first for a production-based American car. Viper also captured GTS class and driver's championships in ALMS competition in 1999 along with the series' class, manufacturer's and driver's championship in 2000 before retiring from the series. 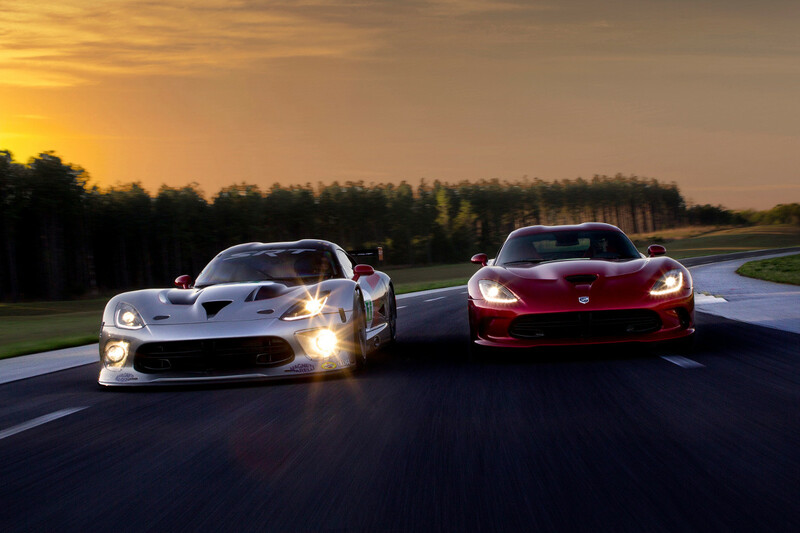 The engineering expertise within SRT extends well beyond its high-performance street vehicles. 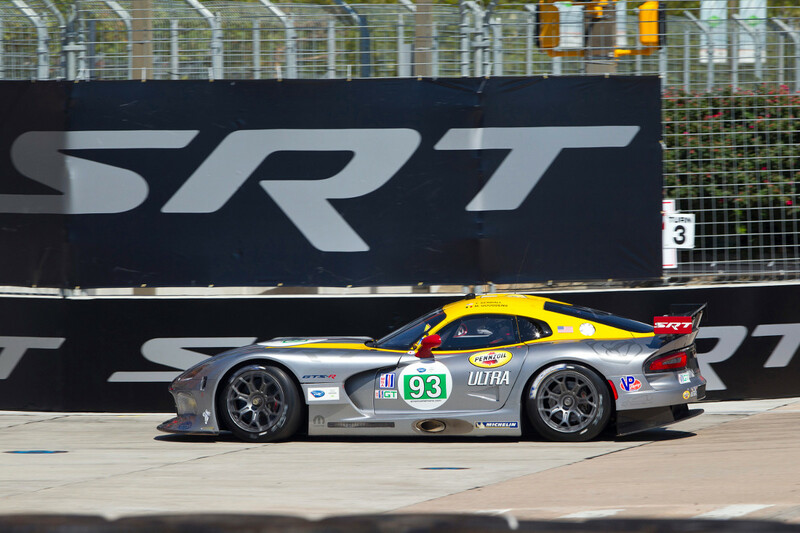 Technical support for the Chrysler Group's various racing programs is provided by the astute engineers at SRT Motorsports, where lessons learned on the race track directly translate to improved vehicles for the company's customers.